On August 6, 2011, the USBC officially declared that August is National Breastfeeding Month. We'll be celebrating all month long by providing breastfeeding tips, resources for support, and information about how Pacify helps new parents in their breastfeeding journeys! Kicking off this month's focus on breastfeeding awareness and support is World Breastfeeding Week, from August 1-7, hosted by World Alliance for Breastfeeding Action (WABA). 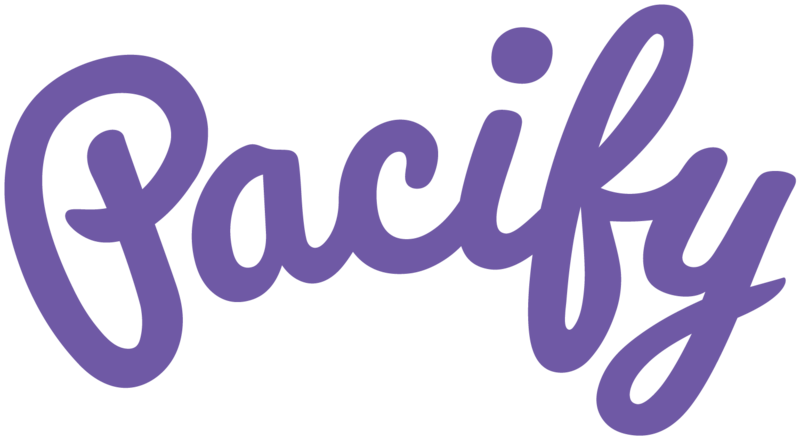 Tune in with Pacify this week to learn more about the benefits of breastfeeding and the exciting work we're doing to provide breastfeeding support to ALL moms, no matter their circumstances. We'll begin celebrating #WBW2018 by attending the USBC's Eighth National Breastfeeding Coalitions Convening from August 4-5, 2018, in Atlanta, Georgia. Check out our social media this weekend to follow along with our highlights from the conference! This month also marks the 6th annual Black Breastfeeding Week. Black Breastfeeding Week was created because for over 40 years there has been a gaping racial disparity in breastfeeding rates. The most recent CDC data show that 75% of white women have ever breastfed versus 58.9% of black women. Stay tuned later this month for ways you can empower and amplify awareness around Black Breastfeeding Week in your community!